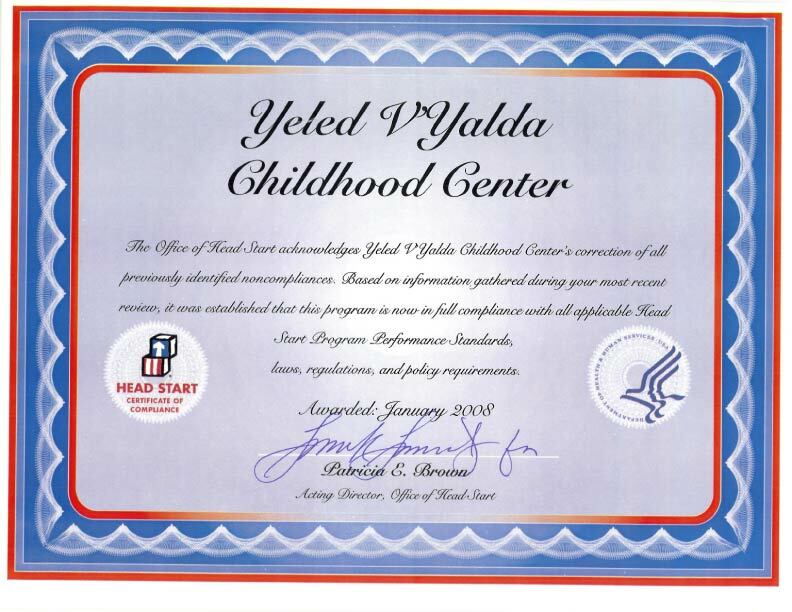 To improve service in the Head Start and Early Head Start program, YVY in 1999 added Pre-Kindergarten to its programs in community school districts 20 and 22 in Brooklyn and 31 in Staten Island, extending the school day beyond the normal 6 hours funded by Head Start. This program, funded by the New York City Board of Education, gives working parents greater flexibility by addressing their child care needs. The program currently serves more than 200 children, 3 to 5 years old.